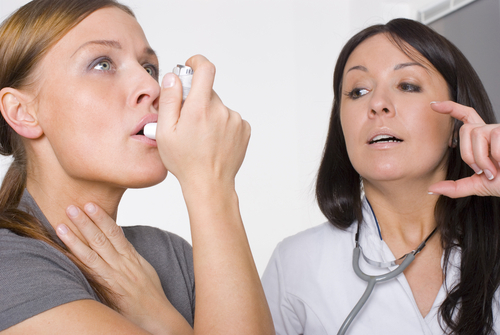 Our Practice Nurses provide a comprehensive service of general nursing services. These include Health Advice, Family Planning, Cervical Smears, Foreign Travel, Immunisations, Smoking Cessation and Chronic Disease Management Clinics. They are pleased to offer advice and assistance as required. Our phlebotomist is available four mornings a week (Monday,Tuesday Wednesday,Thursday inclusive) to take bloods, ECG recordings, the initial New Patient Check and other duties. Please telephone our receptionist to make an appointment. 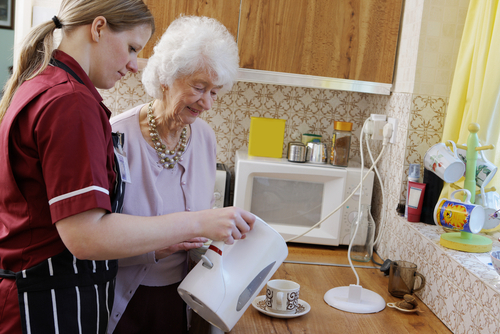 Our District Nurses provide all nursing care and equipment for home treatment and care after discharge from hospital. Messages for the District nurses can be left with our receptionists. Health Visitors are locality based in Exeter. Please ask the receptionists details of how to contact them. Health Visitors work with families with children under 5 and other age groups by arrangement. Our Community Midwife is involved in all aspects of maternity care including parent craft sessions for prospective parents. Our physiotherapist is available to give treatment for joint and muscular problems at Hill Barton Surgery or an alternative centre. Appointments are by both Doctor’s referral and where appropriate by direct patient access. Please ask at reception for details. Office Hours: 09:00 - 17:00 Mon to Thurs & 09:00 -16:30 on Fridays.